Mushrooms are great for you! Super low in calories (20 calories per ½ cup), but high in key nutrients, including B vitamins, copper, potassium, and selenium – it’s wise to get into the healthy habit of including them regularly in your diet. 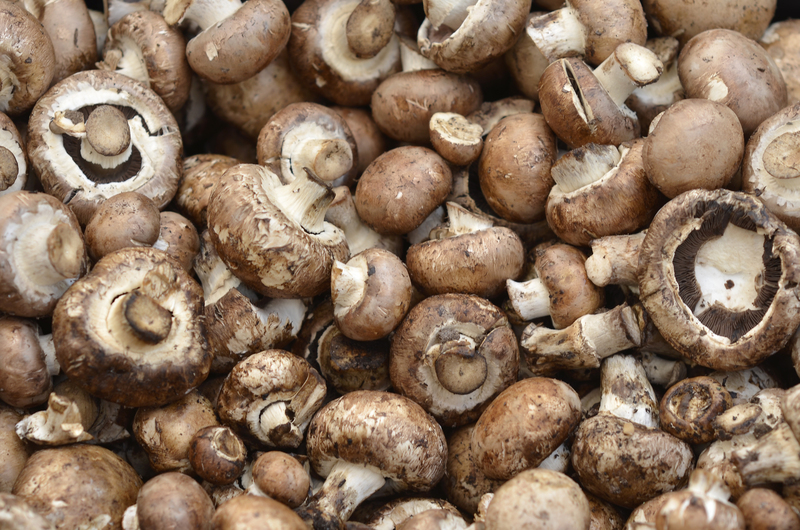 A little-known fact is that mushrooms are also filled with powerful antioxidant chemicals. According to a PennState food scientist, Jay Dubost, the common mushrooms found on produce shelves at the grocery, like white buttons, criminis, and portabellas, provide more antioxidant power than most vegetables. 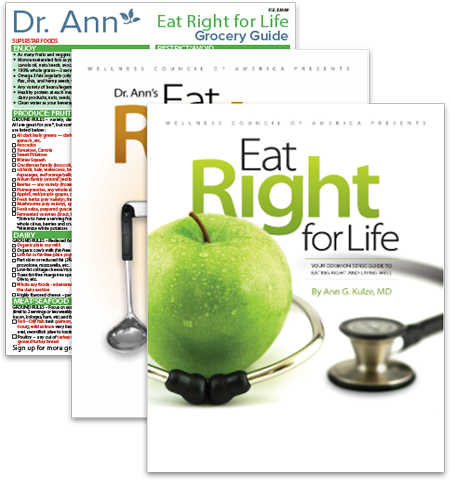 As an added bonus, mushrooms are especially high in a class of beneficial polysaccharides that enhance immune function. Cooked mushrooms maintain their antioxidant capacity and make an excellent substitute for meat because of their unique, savory flavor and meaty texture. I throw mushrooms into most of my salads, soups stews, spaghetti, and pasta sauces as a quick and simple way to jack up the nutritional value. This is an easy and scrumptious side dish that is filled with nutritional zip. Heat olive oil over medium-high heat in a skillet. Add asparagus, onions, mushrooms, salt, and pepper, and sauté stirring often to prevent burning but allowing the vegetables to develop browned, roasted spots. When the asparagus begin to release moisture, about 3-4 minutes, add garlic, reduce heat to low, and cover with a lid so they can steam in their own moisture until they are crisp-tender, about 2 minutes. Squeeze in the fresh lemon juice, more pepper, and serve.